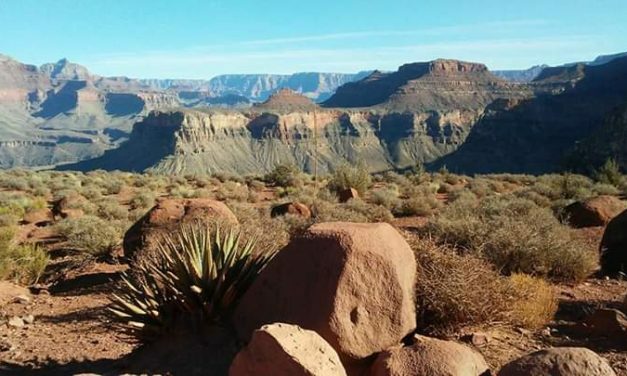 All Women All Trails - Hiking & Backpacking & so much more! 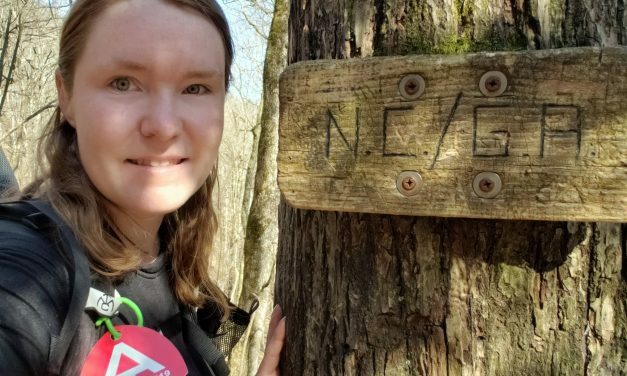 Amy will be thru-hiking the AT with her daughter Abby. 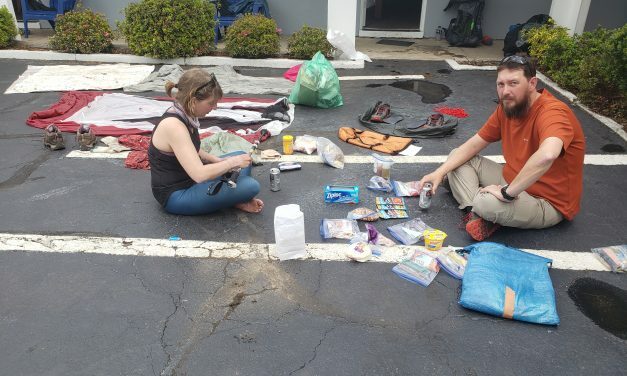 Find out how she thinks pregnancy and preparing for a thru-hike involve a lot of the same feelings. Summer has the pleasure of living in Northern Italy. 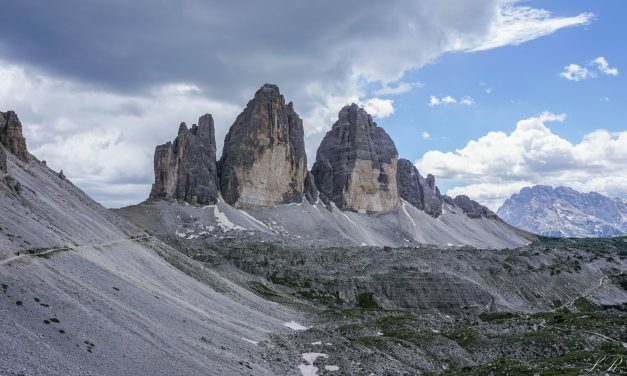 Here she shares one of favorite hikes in the Dolomites! 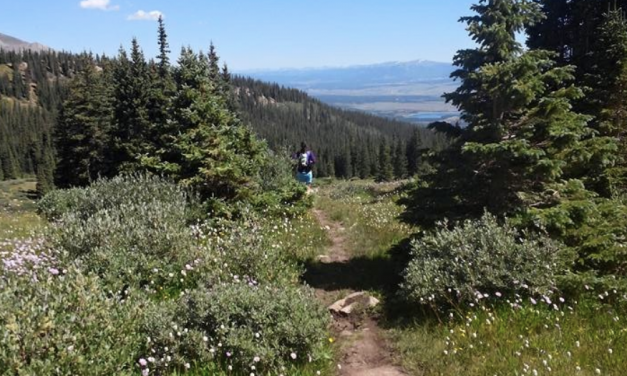 “If you plan to hike a section of the Continental Divide Trail, the first thing you’ll notice is that there isn’t a lot of information out there.” Katrina is helping add some by writing about planning for her CDT section hike. 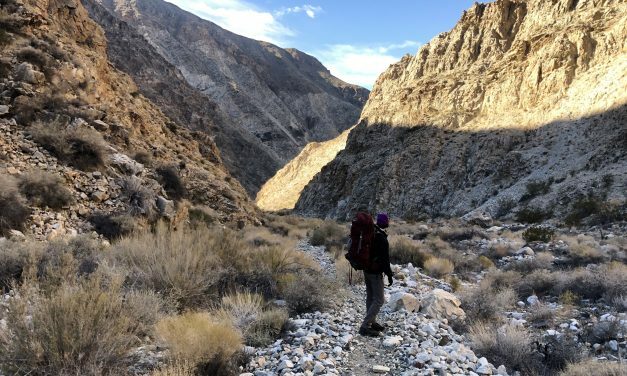 Guest writer Vicky shares her experience doing a winter overnight to an abandoned mining town in Death Valley National Park. 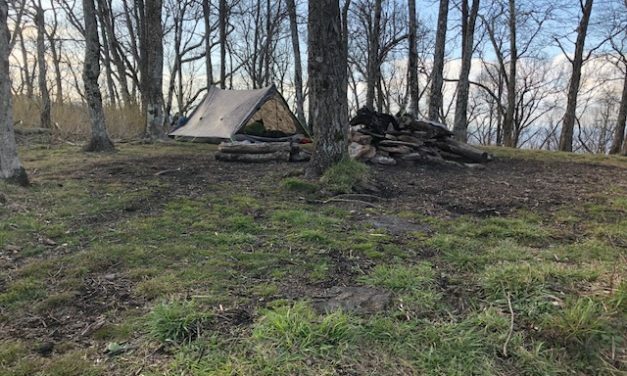 “We shared freely, helping where needed and the phrase “What’s mine is yours, take what you need.” Is so common you hardly notice after a while.” Aspin is in North Carolina, and settling into the happy cameraderie of AT thru-hikers. 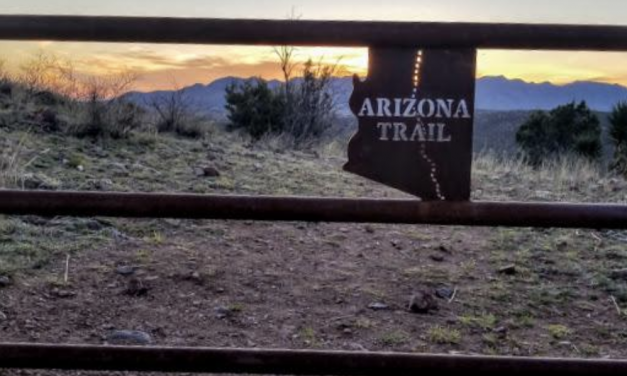 Lynne, a teacher from Oregon, spent her spring break on the Arizona Trail – and encountered more variety and scenery (and trail magic!) than she was expecting! 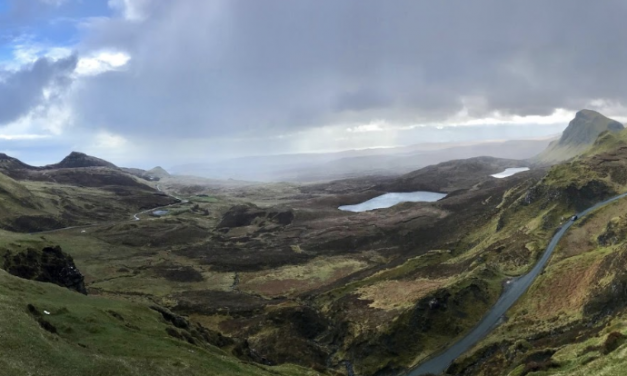 “The people are kind, the whisky is strong, and the hills beg to be walked.” Leah shares trail options and gorgeous photos from her visit to the Isle of Skye in Scotland. 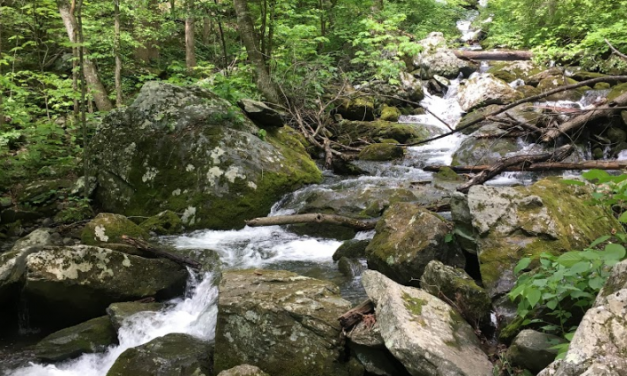 2019 blogger Amy is on her way to Maine! She had a rough start with homesickness and IT pain, but she’s adjusting and finding joy each day. 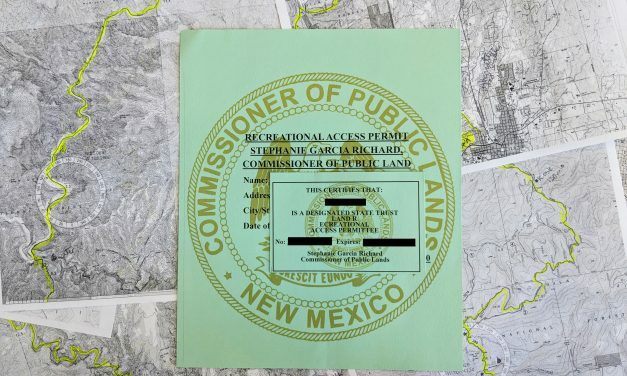 Chelsea is deep into planning her Colorado Trail section hike for the summer and has the Excel sheet to prove it. She has a lot on her mind – snow, gear, physical prep, and more. 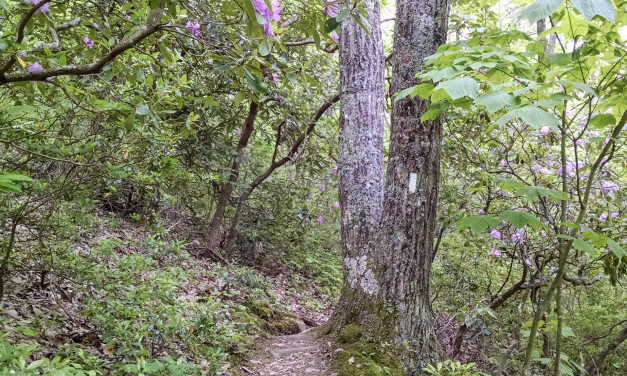 Aspin hits North Carolina AND 100 miles in this exciting trail update of days 13 through 16. Whether you’re a poetry buff or just want to enjoy some inspiring haikus, we think you’ll enjoy this compilation from a variety of writers.